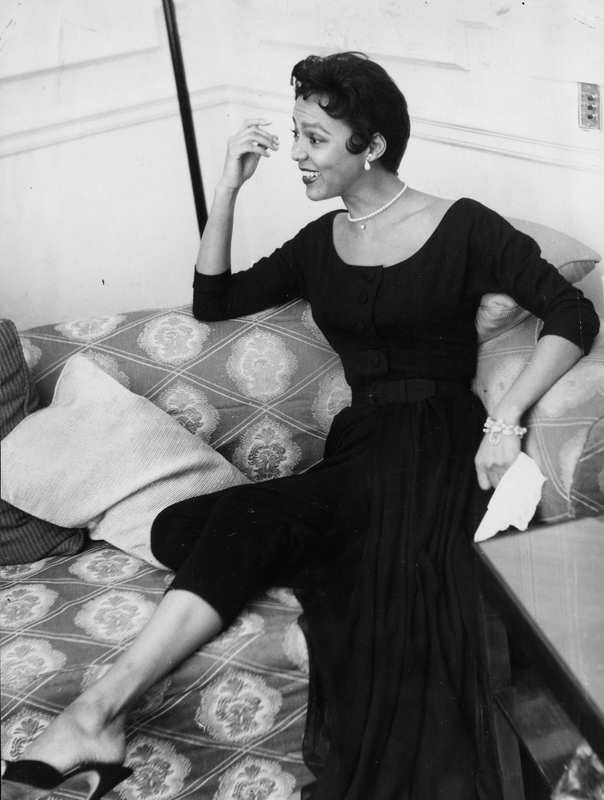 This week’s Friday Glam Spam features the legendary Dorothy Dandridge (November 9, 1922 – September 8, 1965). 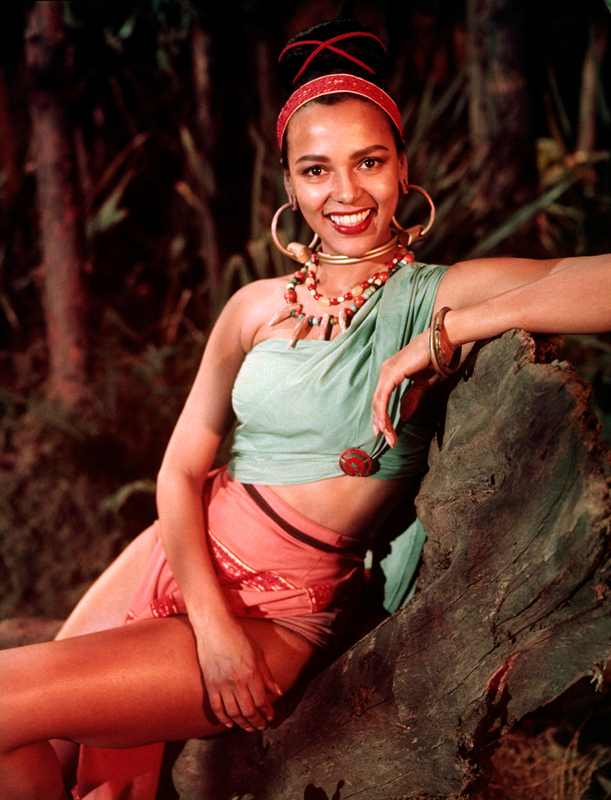 In 1954, in recognition of her performance in Carmen Jones (dir. 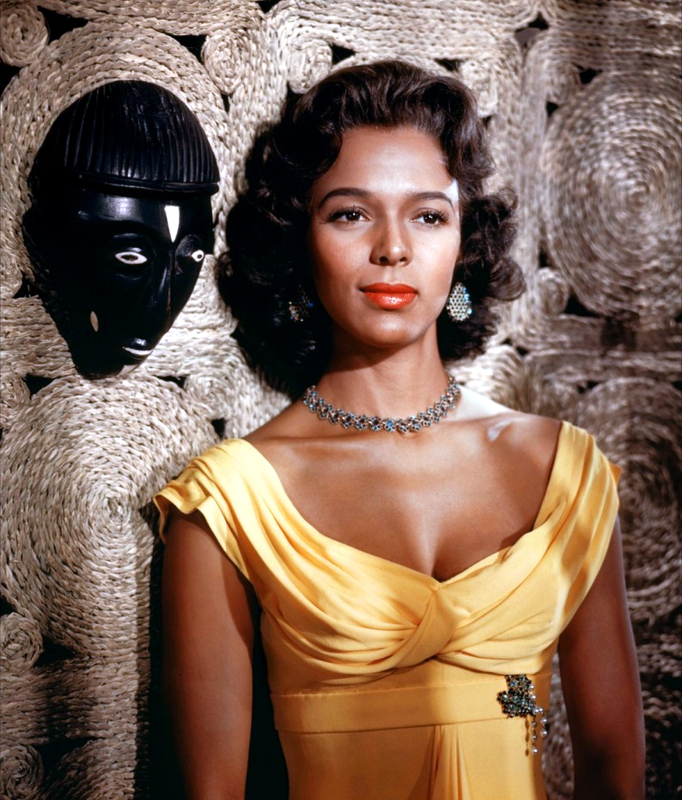 Otto Preminger), she became the first African American to be nominated for an Academy Award in the category of Best Actress; however, she lost out to Grace Kelly in The Country Girl. (And yes, this was the same year Judy Garland was nominated for A Star Is Born; stiff competition all around.) 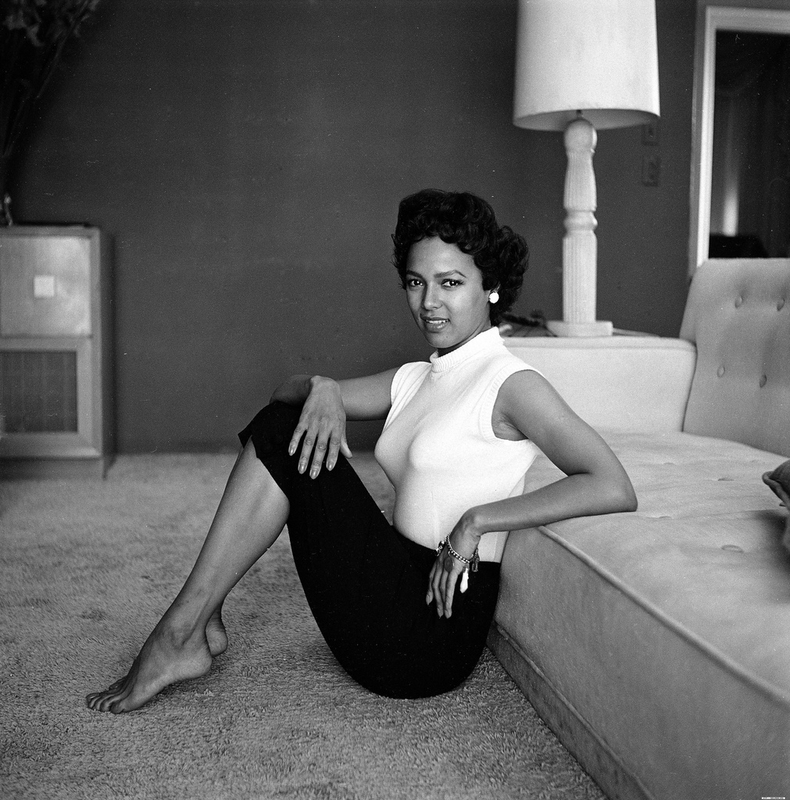 Forty-seven years later, Halle Berry, who had been awarded both Emmy and Golden Globe awards for her portrayal of Dandridge in the 1999 made-for-television biopic Introducing Dorothy Dandridge, became the first African-American woman to win an Academy Award for Best Actress; she dedicated the award to Dandridge. 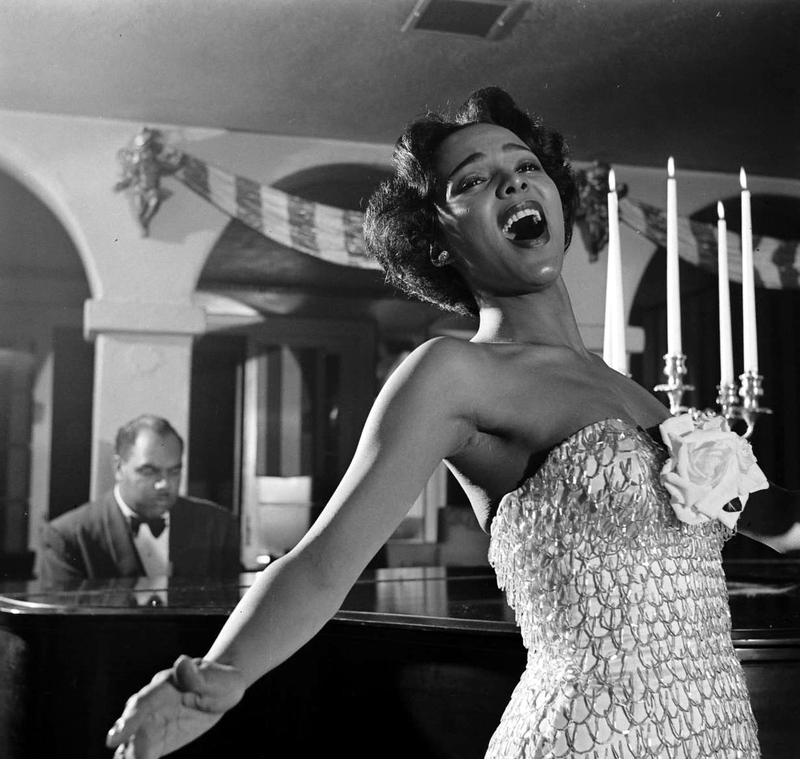 It is often said that if Dorothy Dandridge had been born only twenty years later she would be considered one of the greatest film actresses in history. She led a short, sad life, but fortunately for us she made some wonderful movies and took some truly beautiful photographs along the way. 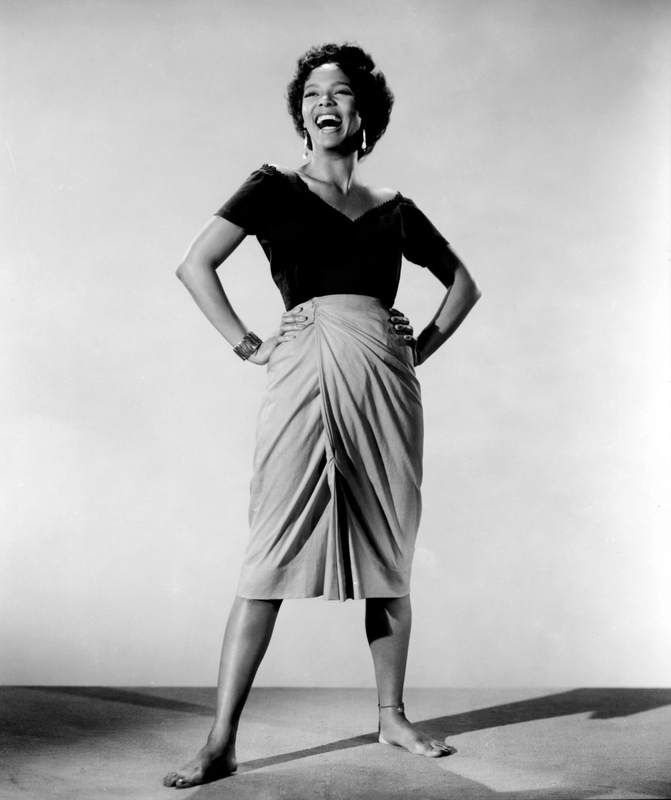 Promo shot from Carmen Jones(1954).